The ARCS Light Award is a distinctive honor awarded to a member who has given the highest quality of long-term service to ARCS® Foundation. One ARCS Light may be chosen by her Chapter each year, though there is no requirement that the award be given every year. The ARCS Light is honored at the Chapter’s annual meeting and at the ARCS Foundation National Annual Meeting. A long-standing and dedicated member of the ARCS Utah Chapter, Kathie and her husband Mark have funded and continue to fund ARCS scholars at the Moran Eye Center. Laura Springhetti and her former husband Dr. Si Oottamasathien, an ARCS Scholar from Colorado, moved to Utah shortly before the ARCS Utah Chapter was established. In fact, Si spoke at the Chapter’s initial organizing event on the importance of his ARCS Scholar Award as he was completing his MD at the University of Colorado. Laura joined the Utah Chapter and has served on the board in various capacities including President Elect and President. She has also served as Chair of the National ARCS Council of Presidents. Laura received her Masters of Science in Nurse Anesthesia and currently provides various contract anesthesia services via her company. She has worked in numerous hospital settings in Washington, Tennessee, Colorado, and Utah and has been with the University of Utah Moran Eye Center and Veteran’s Administration Medical Center since she first started her practice. Throughout her career, Laura has attended many professional national conferences, given presentations, participated in various research projects and therefore been recognized for her exceptional work. Laura has served as the State Government Relations Chair for the Utah State Anesthesia Board and in addition, has also volunteered her time on several global surgery trips to locations including Haiti and Vietnam. Laura was instrumental with her work involving the Utah State Capital to foundationally develop better relations amongst all anesthesia providers and successfully pass unprecedented joint legislation. In her free time, she loves to travel, spend time with family and friends, and participate in most any activity involving a side of a mountain. She is passionate about staying connected with our ARCS scholars and keeping the ARCS mission modernized. Margaret Niver McGann has been active in ARCS since 2007 when she joined as a founding member of the Utah Chapter of the ARCS Foundation. She has served on the board since 2007 and as president from 2012-2014. She currently serves as VP of Finance/Treasurer of the Utah Chapter. After a family relocation, she also joined the Seattle Chapter in 2015. She serves on the National Board as Secretary of SEAC and on the Governance Committee. She graduated in 1988 from the University of Virginia with a BA in Rhetoric and Economics and in 1992 from the University of Texas School of Law. She is a shareholder of Parsons Behle & Latimer and focuses her practice on trademark law. Her law firm has been very supportive of the ARCS Utah Chapter since its beginning, providing advice in the development of legal documents, helping keep track of finances, assisting with printed materials, and offering meeting space. Margaret is married to Dr. Christopher (Chris) J. McGann, a cardiologist, and they are the proud parents of daughter Fiona and son Owen. They enjoy attending Owen’s soccer games and supporting Fiona in all of her activities, including studying abroad in Barcelona. Margaret and Chris also like to hike, ski and travel. 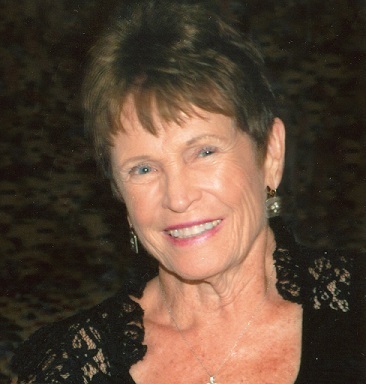 Ruth L. Novak is a founding member of the ARCS Foundation Utah Chapter, and has served as its Vice President for Membership since its beginning in 2009. ARCS Foundation was easy for Ruth to support since it embodies her belief in and support of the sciences. As a scientist herself, Ruth exemplifies the “best and brightest” of individuals who excelled in college and went on to become a leader in the aerospace industry. She obtained her BS degree in mathematics with a minor in physics, and then went on to earn an MS in mathematics and statistics from Utah State University. Following graduation, Ruth began working at Hercules Aerospace Corporation (now ATK), starting as a mathematician and over a period of more than 30 years moved successively into higher positions in engineering and management. She served as Vice President and General Manager of Hercules Utah operations and then as Vice President of Navy Projects. 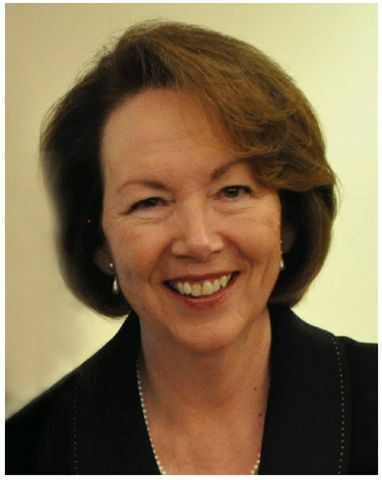 Following retirement, Ruth continues to serve as a management consultant and is an emeritus member of the Board of Directors of the Charles Stark Draper Laboratories in Cambridge, Massachusetts. In order to encourage more young women to pursue careers in math and science, she joined four other women in establishing the Utah Math/Science Network in 1979 which still sponsors Expanding Your Horizons Conferences. She has served on and provided leadership on several state and community boards including the Utah Women’s Forum, the International Women’s Forum, the University of Utah College of Science Advisory Board, the University of Utah Graduate School of Business National Advisory Board, the Utah Safety Council, the Utah State Board of Water Resources, and the Governor’s Aerospace Council. Among her many honors are the Governor’s Medal of Science, Utah’s Corporate Business Woman of the Year, an Honorary Doctorate of Science and Engineering from Utah State University, and the YWCA Outstanding Achievement Award. Ruth enjoys golfing, skiing, tennis, hiking, fishing, and various community activities. Dr. Anne Erickson is a founding member and the second President of the Utah ARCS Chapter. She has been a dedicated member of the Utah ARCS Board since its beginning in 2009, and first served as Vice President of Communications/Secretary and then President Elect prior to assuming the Presidency. Her enthusiasm for and dedication to ARCS was natural for Anne, since she was the founder of the Utah Math/Science Network which currently sponsors Expanding Your Horizons Conferences, designed to encourage young women to pursue careers in math and science. Anne received her master’s and doctorate degrees from the University of Utah and Brigham Young University. She was a mathematics and business faculty member and administrator for almost 30 years at Salt Lake Community College (SLCC), including serving over 8 years as Academic Vice President. After retirement from SLCC, she accepted the position of Interim Dean of Arts and Sciences at Bunker Hill Community College in Boston. 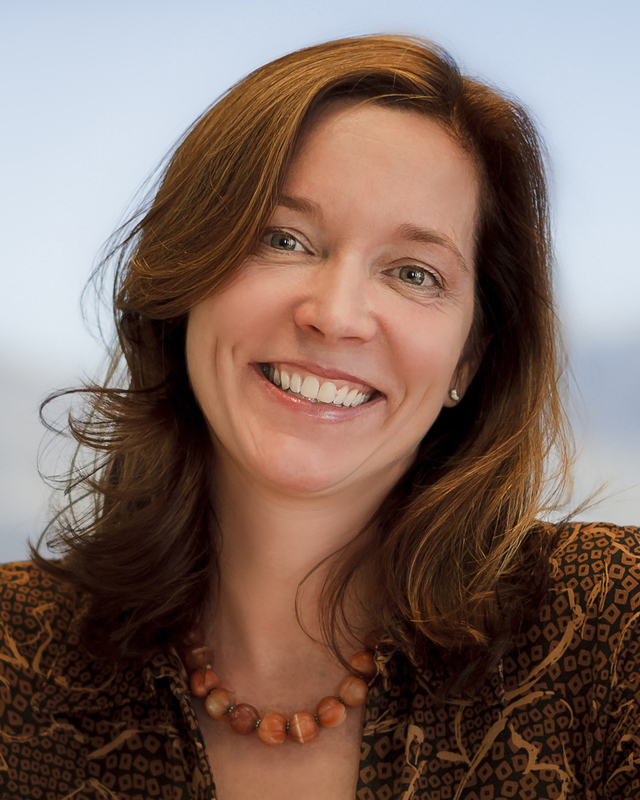 She has served on SLCC’s Foundation Board since 2001, was a ten-year member and Past Chair of the State of Utah’s Division of Drinking Water Board, and is Past President of the International Women’s Forum of Utah. She also is Past Chair of the Sister Cities Committee of Salt Lake City and has participated in six sister city visits to Chernivtsi, Ukraine. She led the Education section of the 1999 Economic Development Conference held in Chernivtsi, Ukraine and co-sponsored by the City Council of Chernivtsi and Transcultural Awareness Exchange, Inc. of Salt Lake City. She has received awards and recognition for her work from multiple organizations, and is presently a higher education consultant. Anne is married to Carl Erickson, former legal counsel for Hercules, Inc. They enjoy spending time with their three children and eight grandchildren. 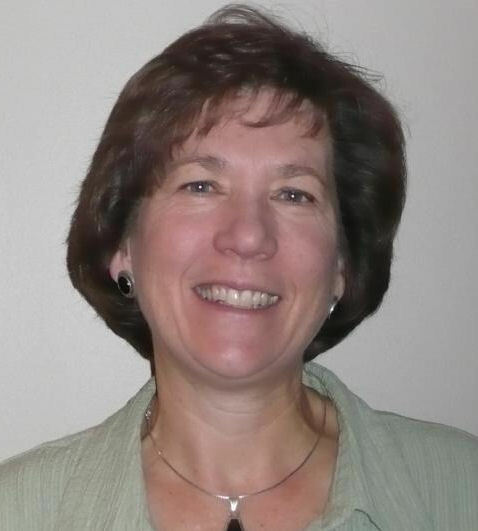 Since the establishment of the Utah Chapter in 2009, Sue Dintelman has served on the board as Vice President for Finance/Treasurer as well as helping develop and maintain the chapter website. She performed these duties with exceptional skill, professionalism and good will, never complaining about the overload because of her strong belief and support of ARCS. Sue earned a B.S. in Mathemetics from New Mexico State University and an M.S. in Computer Science from the University of Utah where she stayed to to become involved in developing the Utah Population Database, a resource still in use today for the study of genetics. Sue was the co-founder and CEO of DMS Systems, Inc., a technology transfer company which licensed technology she developed at the University. Later she co-founded Pleiades Software Development, Inc. where she is currently involved in research and development related to the reconstitution of historical populations. She is passionate about encouraging students, especially women, to choose a career in computing. She works with the University of Utah Engineering Alumni Asociation and the Women Tech Council Education committees, speaking often at junior and senior high schools about careers in engineering and computing. 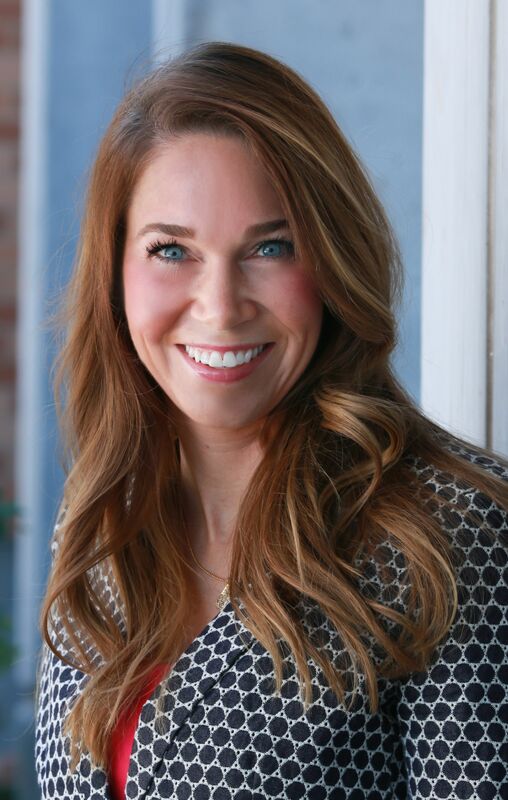 Dr. Cecelia (Cece) H. Foxley is the founding president of the ARCS Foundation Utah Chapter. Cece’s wise and effective leadership produced our charter in less than a year. This landmark achievement was a result of her dedicated effort and skill in working with the University of Utah College of Engineering dean, ARCS Foundation Utah Chapter Board members and ARCS Foundation National officers. Amazingly, Cece raised funds to support three ARCS Scholars for our first year. She continues to demonstrate her tireless dedication and commitment to the goals of ARCS Foundation. Cece earned a PhD in educational psychology with emphasis in administration, teaching, research and counseling from the University of Utah. 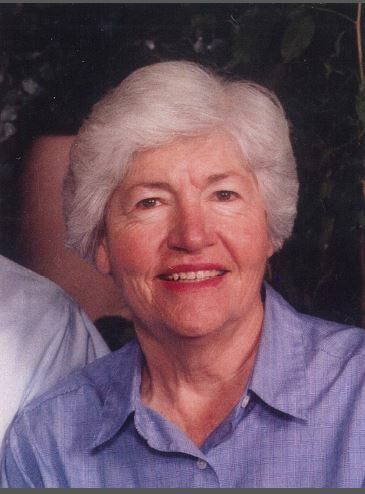 She had highly successful careers in teaching, writing, research and administration at Utah State University, University of Iowa, University of Minnesota and the University of Utah. She served for over 10 years as the only female Commissioner of the Utah System of Higher Education and chief executive officer to the State Board of Regents. Cece was president of the State Higher Education Executive Officers and a Commissioner for both the Western Interstate Commission for Higher Education and the Education Commission of the States. She is a highly sought-after consultant in higher education and philanthropy in the United States and the United Arab Emirates. Cece is held in extraordinarily high regard by all. She is widely recognized for her unusual expertise in higher education; she is an outstanding fund-raiser for multiple organizations; she regularly seeks opportunities to acknowledge and support women, and is wise, gracious and tenacious. Cece’s vast and varied experiences, her love for learning, her unusual skills with people, and her clear dedication to the goals of ARCS Foundation make Cece our honored ARCS Light.